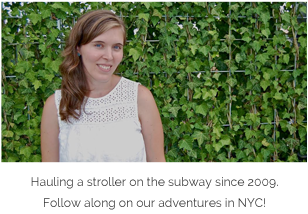 So by now I think everyone knows I love reviewing NYC-themed kids' books, but rarely am I able to meet the person responsible for creating the book in the first place. Until yesterday! 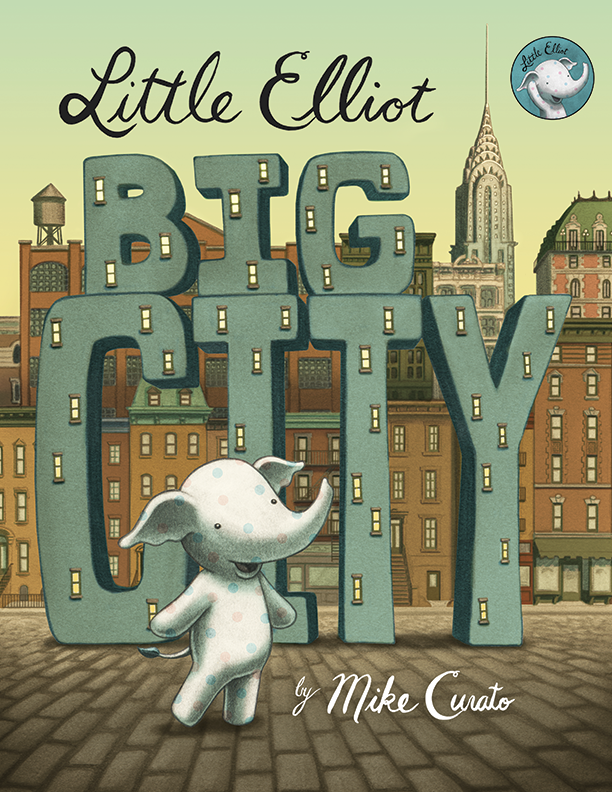 I had such a fun morning chatting with Mike Curato, the author and illustrator behind the new children's book, Little Elliot, Big City. As it turns out, both Mike -- and Little Elliot! -- share a fondness for cupcakes, so naturally I found it necessary to introduce him to my favorite cupcake spot, Billy's Bakery, in Chelsea. Over coffee and tea and yummy cupcakes, we chatted about our shared love of "old" New York (you know the one... the glitz, the glamour, the fabulous clothes, cars and people... insert any Fred Astaire or Judy Garland movie here). One of the things I love most about the book is that it's set in a different era, and that same magic of NYC is captured so beautifully on Mike's pages. 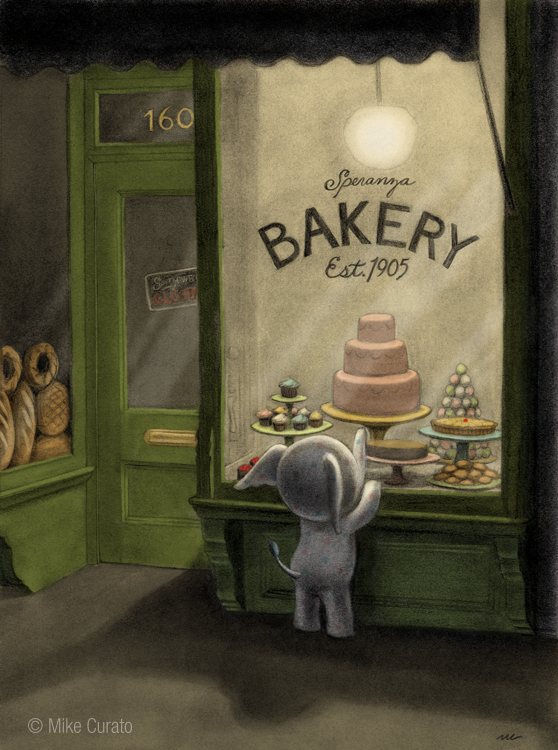 If you think this location looks a bit familiar, there's a reason... Mike modeled this illustration after the old Vesuvio Bakery in Soho. I wondered about that when I first saw the book, and it was so fun getting confirmation from Mike himself. There's just so much to love about this story. 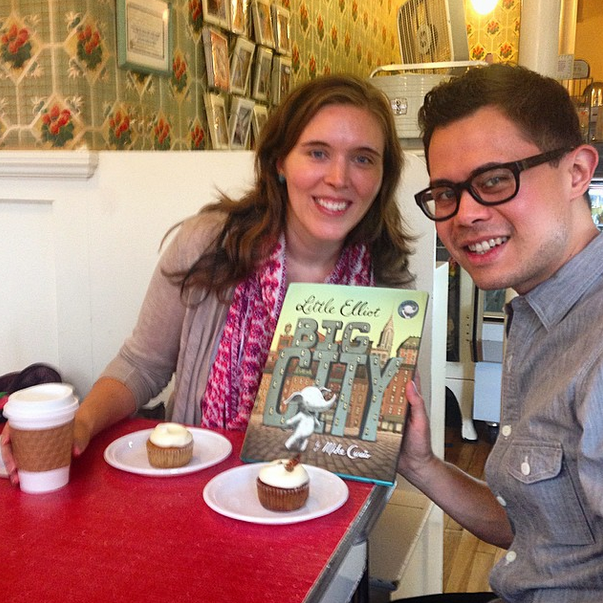 From Little Elliot's quest to be noticed amidst the hustle and bustle of the city, to his love of cupcakes and a new friendship based on helping one another, Little Elliot, Big City is a truly special book (and you don't have to be a New Yorker to figure that out). - Little Elliot is inspired by one of Mike's stuffed animals from childhood. - The little girl staring at Elliot on one of the pages (and the boy holding the other hand of his mother) are illustrations of the flower girl and ring bearer at Mike's wedding (his mother is of course Mike's good friend)! - Little Elliot, Big City is the FIRST book in a 3 part series. 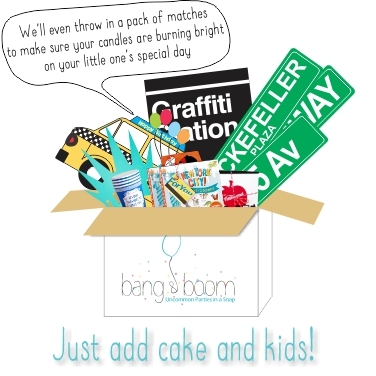 So there will be more Little Elliot down the road! - Little Elliot's frustration at not being noticed at the bakery is based on Mike's own experience at a deli counter when he was about five years old. - Mike Curato is proof that going after your dream can produce the most amazing results. taken a photo before and the rainy/muggy morning. I supposed it goes without saying, but I highly recommend making this little polka-dotted elephant's story a part of your home library. Great to meet you, Mike! What an adorable book, I am with on throwback NYC, such a special time! I will have to grab myself a copy!